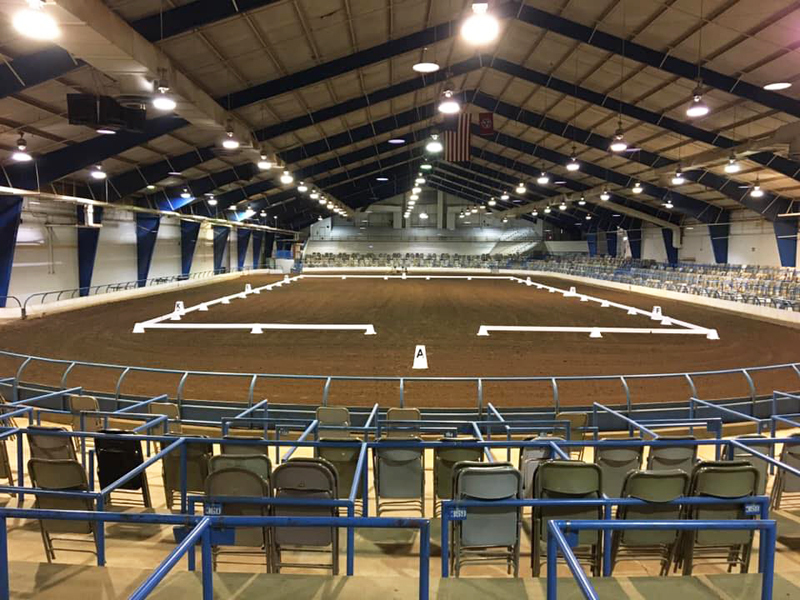 Stones River Pony Club offered its spring Dressage show and Combined Test March 9-10, 2019 at the Livestock Center on the campus of Middle Tennessee State University (MTSU) in Murfreesboro, Tenn. 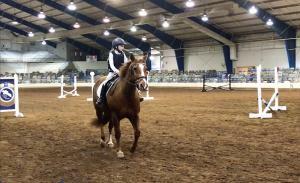 The Combined Test on March 9th consisted of a Dressage test and Stadium Jumping round. Divisions included Amoeba, Tadpole, Pre Starter, Starter, Beginner Novice, Novice, and Training. 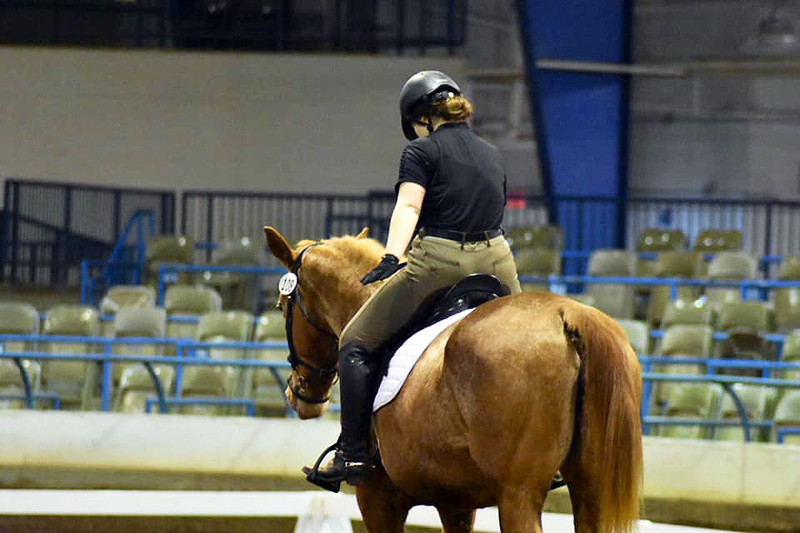 The Dressage Show was Sunday March 10th with tests ranging from Introductory Level to Training and First Level. 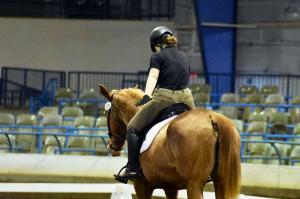 The show also included Western Dressage, Walking Horse Test of Choice, Musical Freestyle, Pas De Deux, and Quadrille. 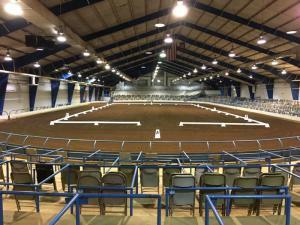 Stones River Pony Club District Commissioner Fallon Pagello said, “We had an excellent show. We had 84 entries for our Combined Test day and Dressage day.” Judge for the Dressage Show was Grace Gregory. Silver Bay Jumps set up a booth at the show and was generously donated a jump to use in the show. 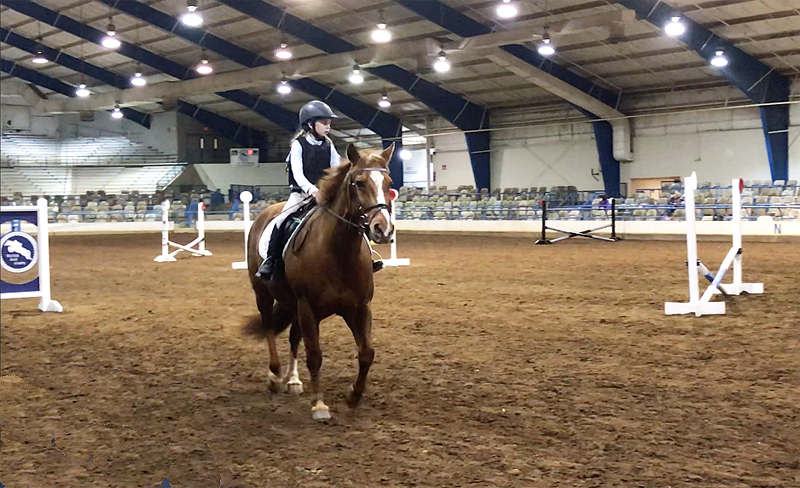 Special awards went to Riley Jones, who won the McKenna Johnson Award for the lowest scoring rider in the Beginner Novice ‘B’ division in the combined test. 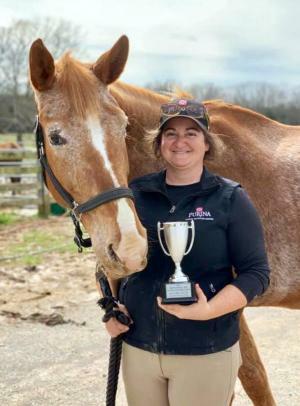 Lisa Shapira won the Fran Pierce Perpetual Trophy as the highest scoring adult rider at the Dressage Show.